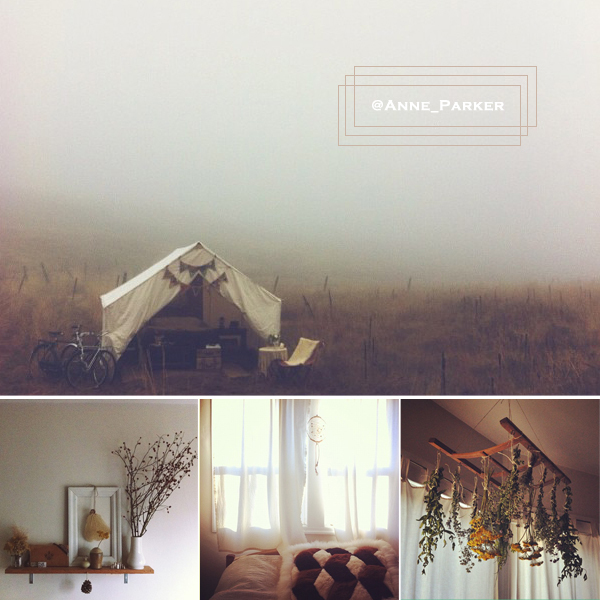 Anne Parker probably has the most relaxing Instagram pics I've every seen, and that's why I follow her. 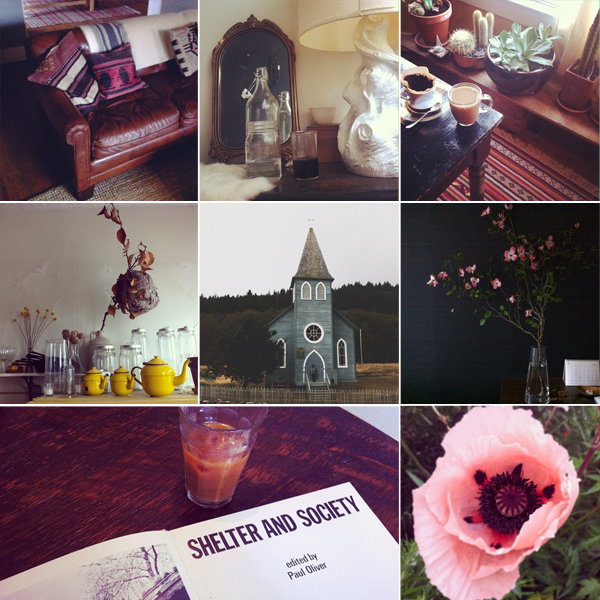 A lot of her photos are of her home so it's easy to see that she's a super talented stylist. Follow her if you're on the 'gram, and you can find her website, City Country City, here as well. 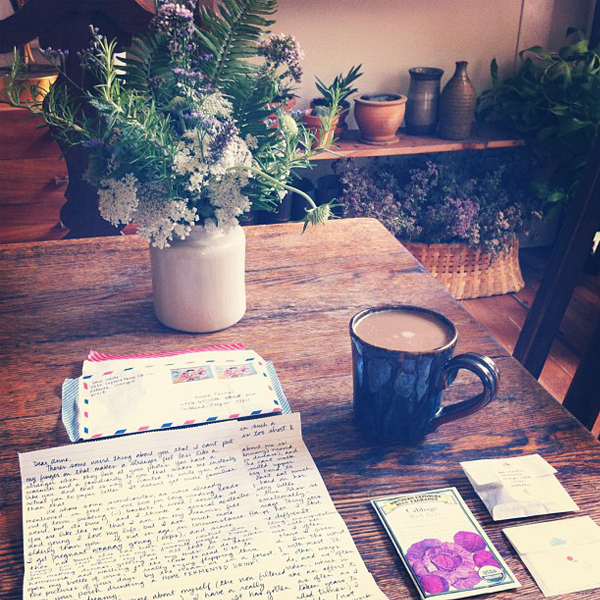 Her photos from Paris are lovely.